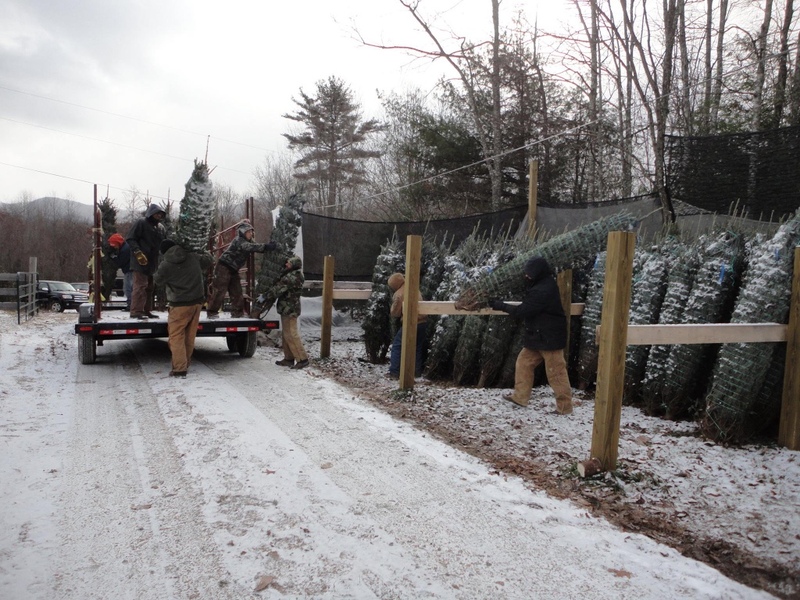 We are a wholesale and choose & cut Christmas tree farm. 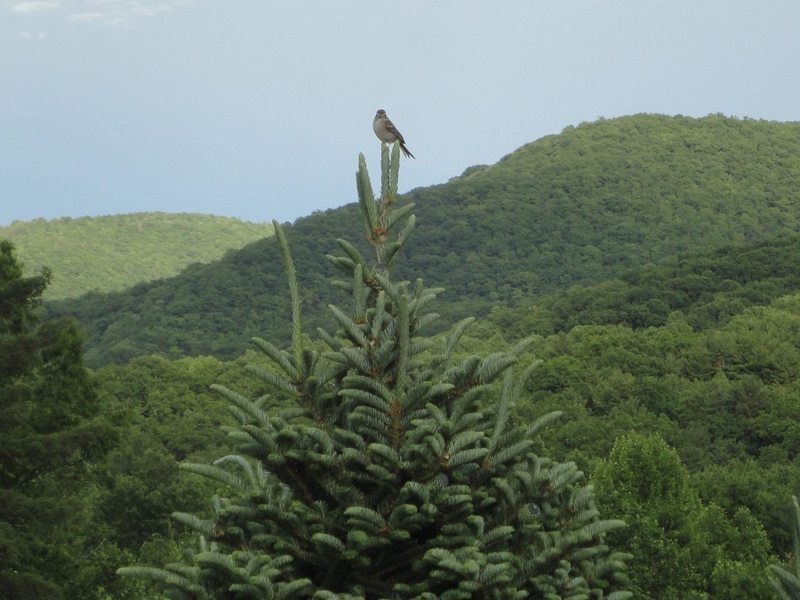 We have a 30 acre farm with approximately 18 acres of Fraser fir. 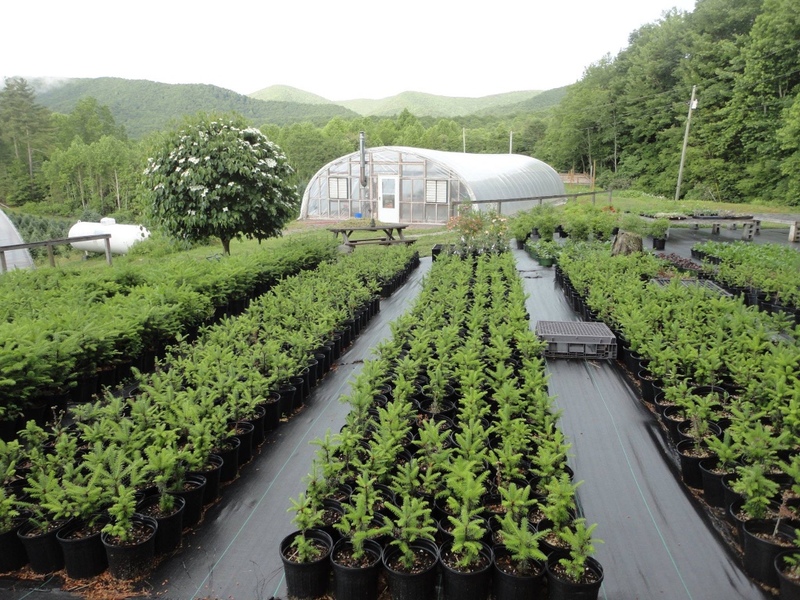 We also grow Canaan fir and Nordmann fir. 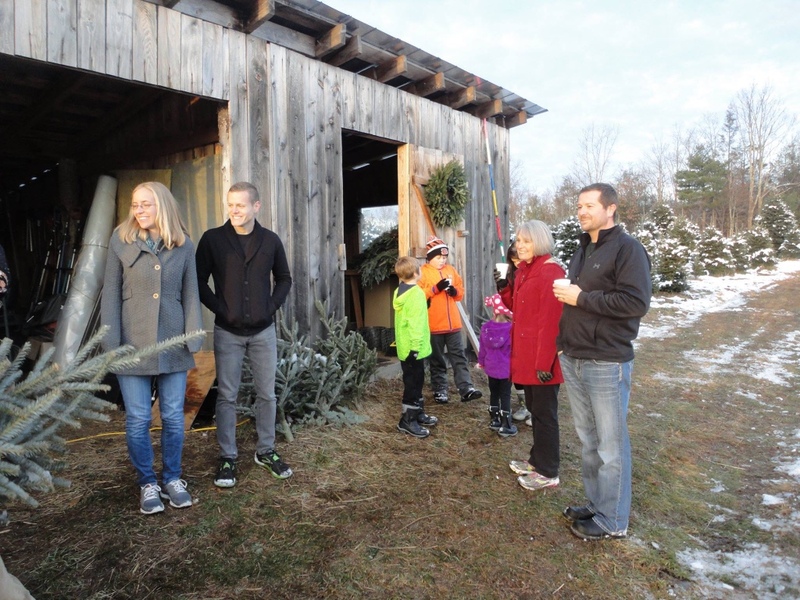 We offer various sizes of wreaths and greenery bundles. 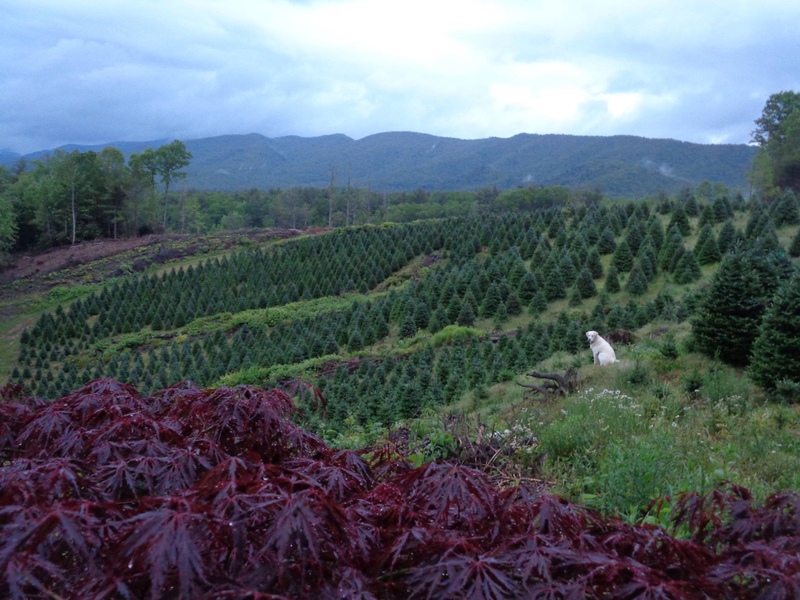 The choose & cut provides complimentary hot cocoa, peppermints, and panoramic views into TN, NC, and VA. You choose the perfect tree and then we cut, shake, bale, and load your tree for you!